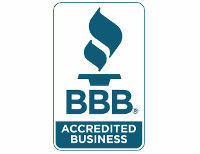 Home - Dixon A.C. & R. Corp.
A Company You Can Feel Comfortable With. 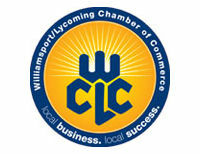 Dixon AC & R Corp. is your full service residential / commercial / industrial HVAC services company serving central Pa and beyond. 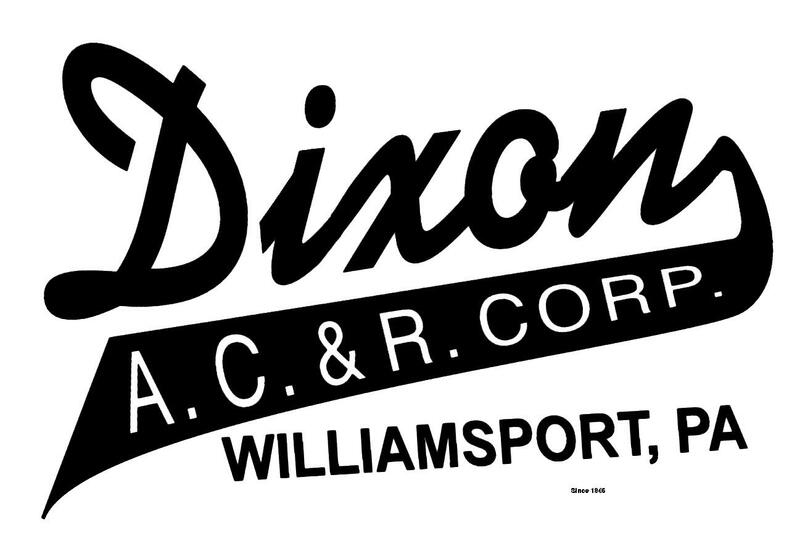 Family owned and operated since 1946, Dixon A.C. & R. Corporation is your go-to team of experienced, high quality technicians and a full design and sales department. 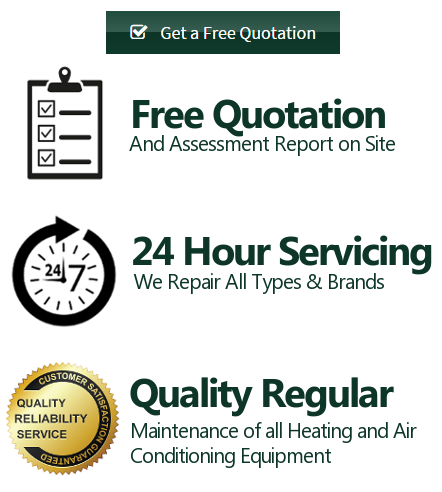 We have evolved into a complete contracting firm capable of handling all of your commercial, industrial and residential service and design needs.